At first glance when people ask themselves Can I use my 401k to buy a house, it doesn’t seem like such a terrible option. Chances are you’re probably young and sitting on several thousand dollars that you don’t plan to use until decades from now. Why not use the money in the present when you need it today? 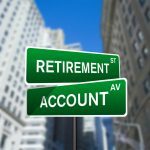 However you’ve got to remember that because your 401k was intended to be used for retirement, it won’t be as easy as withdrawing the funds you need. You’ll need to know a few of the rules and how to avoid paying unnecessary taxes and penalties. Here are a few of the options you’ll have to choose from. If you’re really considering using your 401k to buy a house, one of the best ways to do this will be to borrow from your own retirement savings. This is called a 401k loan. The IRS limits 401k loans to the lesser of $50,000 or half the vested-plan balance (of $10,000 or more). For example, let’s say you’ve got a 401k plan worth $90,000. That means you could borrow up to $45,000 from your plan. 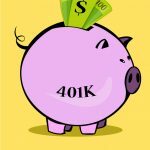 If you had $120,000 in your 401k, then you’d be limited to $50,000. 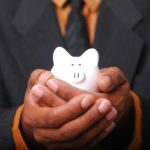 Remember that since your 401k plan is administered by your employer, your employer will first have to approve the loan. They are not required by law to let you do so. This is because in order for them to do so there may be special costs and administrative burdens that they’d rather not participate in. So all the loans are up to their discretion. If you are allowed a 401k loan to buy a house, the loans must be paid back within five years and will carry an interest rate of the “prime rate” plus one percent. As long as the employee makes his payments and remains with the company the loan will not be taxed or subject to the early 10% withdrawal penalty. However if employment terminates, the loan is then considered a distribution and you will be subject to both taxes and penalties for the amount you withdrew. Before you decide to borrow against your 401k to purchase a house, make sure you shop around for other deals first. Chances are you could easily find a lender who is going to offer you a similar or better interest rate than what you would have given yourself with a 401k loan. Plus getting a loan from an external source might be less hassle than trying to get your employer to agree to the 401k loan. In some special circumstances if money is tight, you may qualify for something called a hardship distribution. 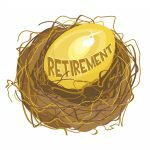 The IRS defines a number of different “hardships” in which it would be absolutely necessary to access your retirement savings to cover certain one-time expenses. 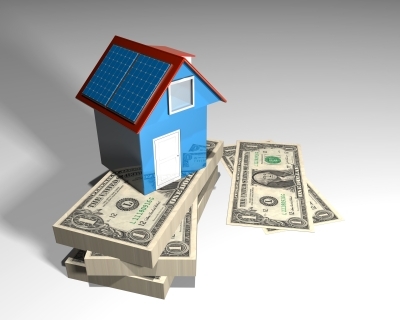 The purchase of a primary residence is one such instance that the IRS recognizes. 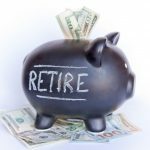 However it is important to understand that even though the IRS may observe costs related to the primary residence as a possible hardship, the plan itself (i.e. your employer) does not have to allow it. 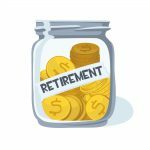 The retirement plan gets to define what qualifies as a hardship and what the evidence you have to show to qualify for one is. 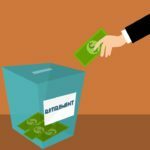 It might be helpful to know that if you have an IRA you are allowed to take as much as $10,000 for a home purchase or renovation. This is because the IRS has different rules for how you can use the funds in your 401k and IRA. 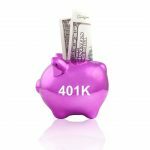 If you don’t have an IRA, one possible option would be to rollover your 401k into an IRA. 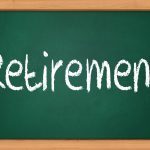 However keep in mind you can’t do a 401k to IRA rollover while you’re still employed with the company that administers your 401k plan. So that means you’d have to weigh the pros and cons of quitting your job versus having access to the money. 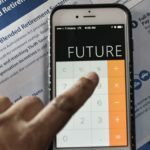 If you’ve got any time at all to plan ahead for your home purchase, one very simple option will be to reduce your 401k contributions over the next few months or years. That way you could then reallocate your savings towards that planned home purchase. 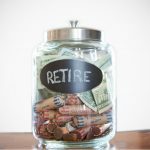 Just remember not to cut your contributions so short that you don’t take advantage of your full employer 401k match or still reach your retirement savings goals.